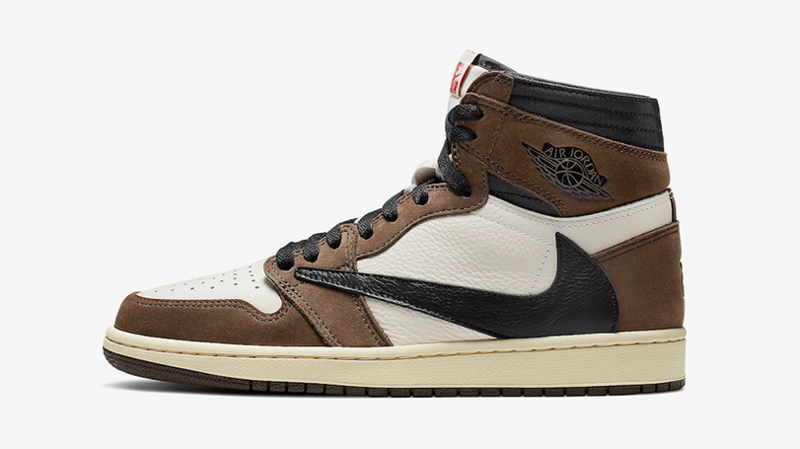 Following his last year’s release of the Air Jordan 4 collab, Jordan Brand and Travis Scott are gearing up to release the Air Jordan 1 with a reversed swoosh. 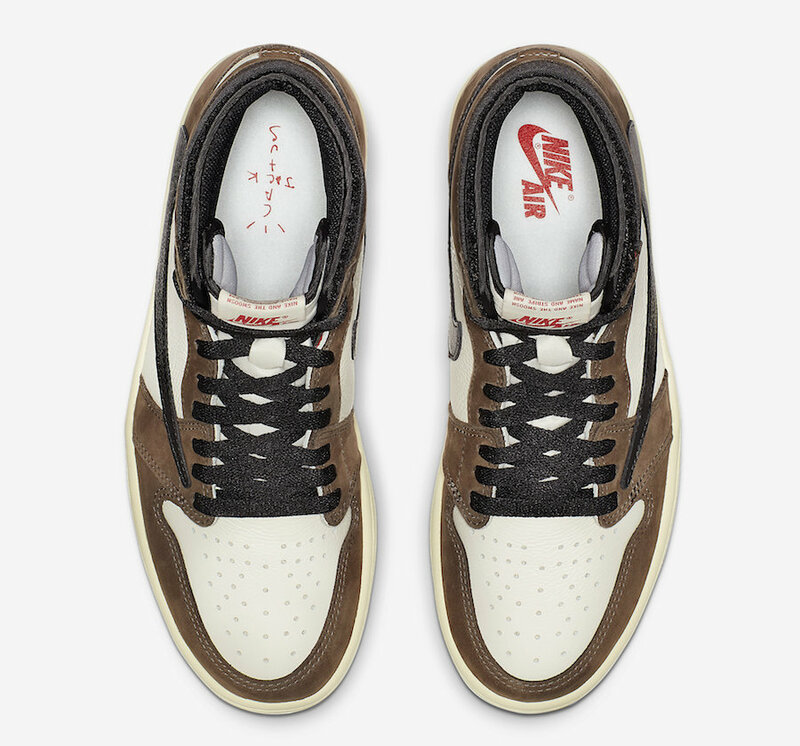 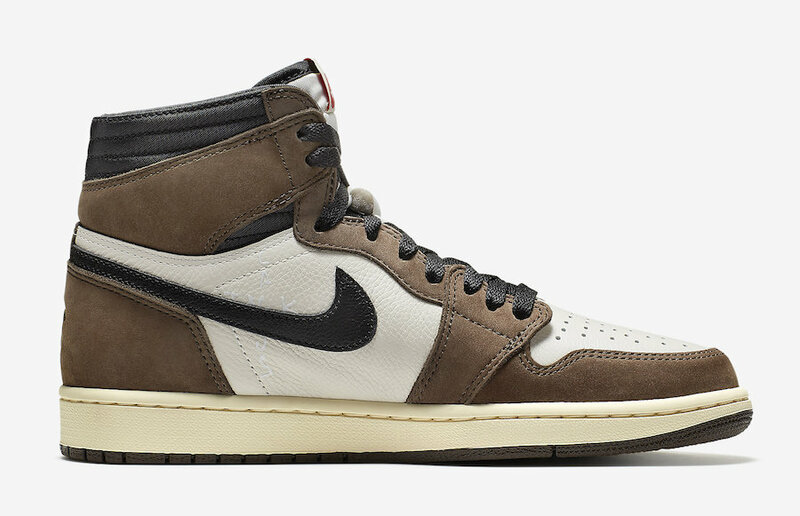 Dressed in Earthy Brown tones, this Travis Scott x Air Jordan 1 comes with Red Nike and Cactus Jack tongue labels. 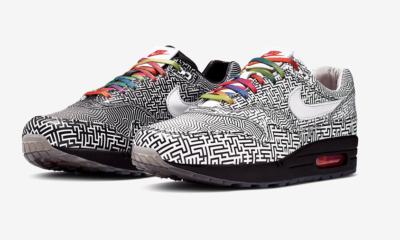 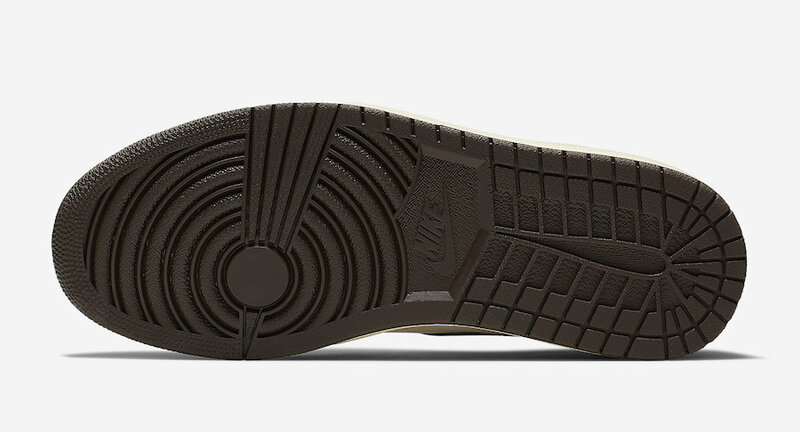 The reversed Nike Swoosh is embroidered onto its lateral side, along with a hidden money velcro pocket on the inner liner. 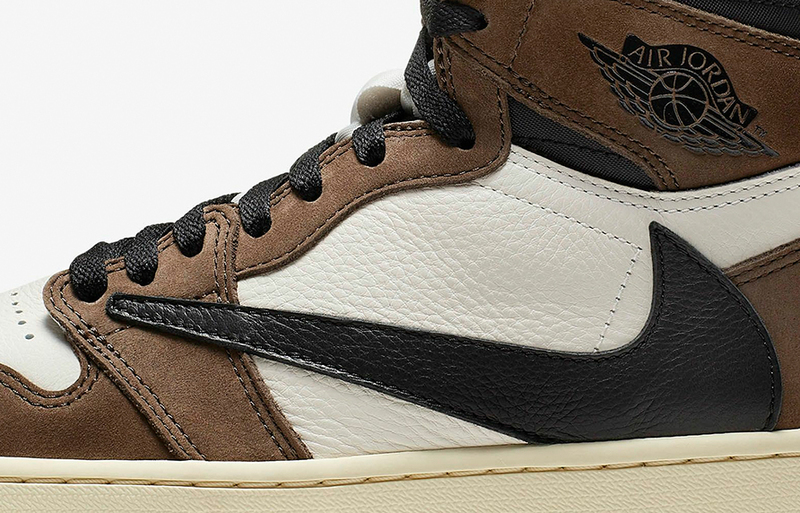 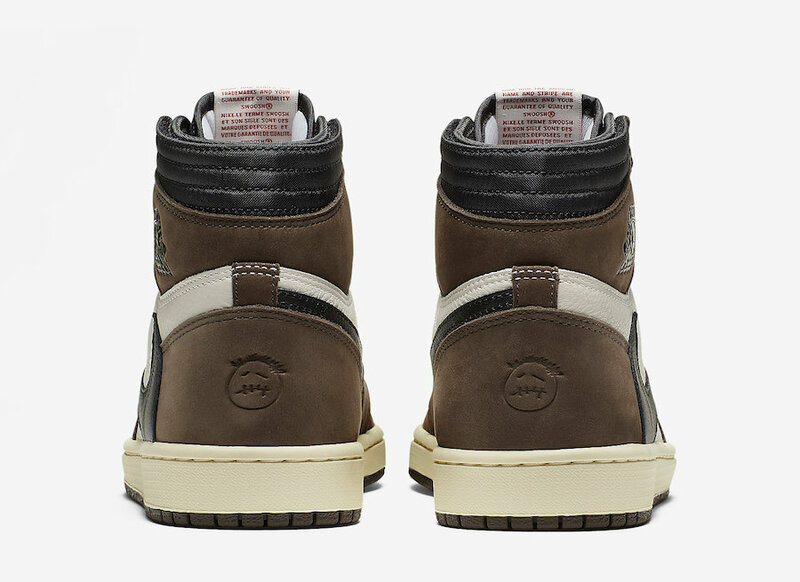 Other details include the “Cactus Jack” logo behind the Swoosh on the medial side while having a debossed face logo on the heels. 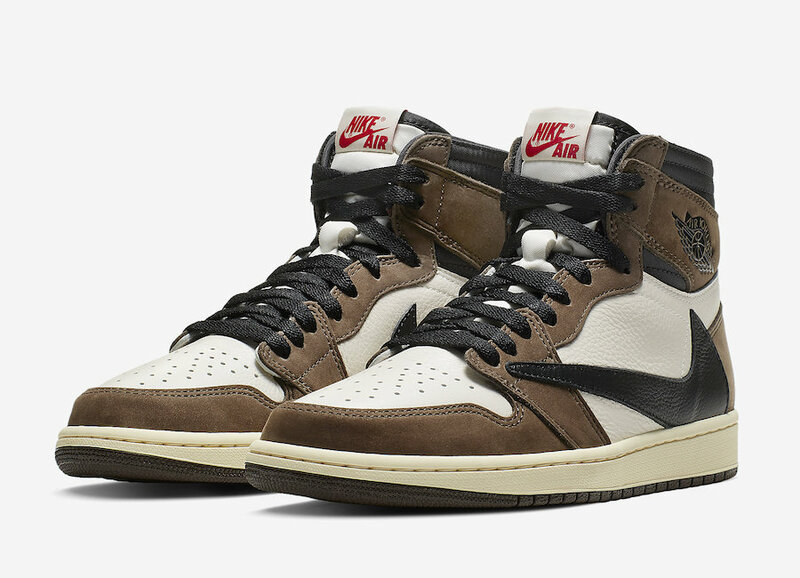 The Travis Scott x Air Jordan Retro 1 High OG TS SP “Cactus Jack” is set to release on Friday, 26 April 2019 on Nike.com. 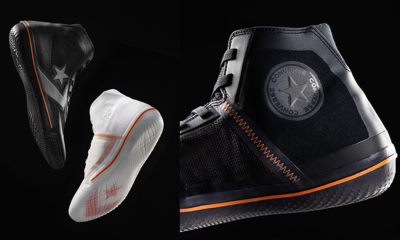 Check out the rest of the images below and stay tuned for more details!